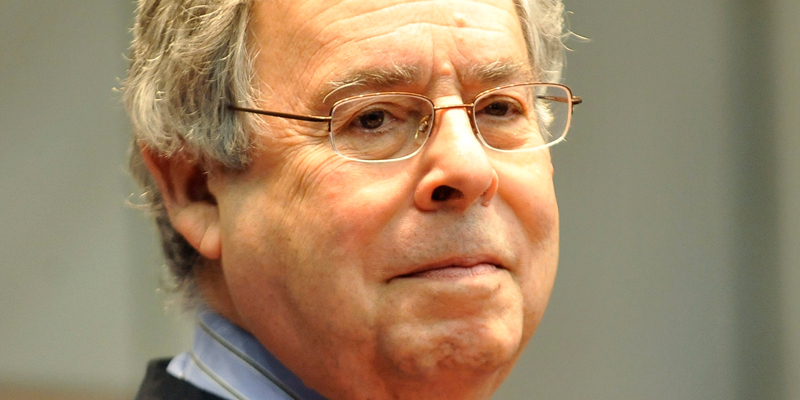 Arguments over whether a special prosecutor should be appointed to investigate a 2004 homicide case involving a nephew of former Mayor Richard M. Daley and current White House Chief of Staff William Daley were set Wednesday for March 6 by a Cook County judge. Judge Michael Toomin said he will hear oral arguments on that date from lawyers for the family of David Koschman and from Cook County State’s Attorney Anita Alvarez’s office, which appears to be preparing to fight the push for a special prosecutor to investigate why Richard J. “R.J.” Vanecko wasn’t charged in the 21-year-old Mount Prospect man’s death. Koschman’s mother, Nanci Koschman, filed court papers Dec. 14 along with her sister and brother-in-law asking for a special prosecutor to be appointed from outside Alvarez’s office to determine whether criminal charges should be filed in the wake of a series of reports in the Chicago Sun-Times that revealed that: Vanecko ran from the scene of the drunken April 25, 2004, confrontation that left Koschman mortally injured; friends who were with Vanecko that night lied to police investigating the case; other witnesses said their version of what happened was misreprented in police reports; and the police and prosecutors lost files on the case. The Koschman family’s lawyers maintained in their court filing that criminal charges would have been filed against Vanecko if not for his Daley family connection. They also said someone from outside the state’s attorney’s office is needed to review the case because of questions about how the investigation was handled by the Chicago Police Department and prosecutors including Assistant State’s Attorney Darren O’Brien, who still works for the state’s attorney’s office. Early last year, seven years after Koschman was punched in the face by Vanecko on Division Street near Dearborn Street, the police continued to list the case as an open and unsolved homicide. Detectives re-examined the case and ended up closing it without seeking criminal charges but for the first time identified Vanecko – who was 29 in 2004 – as having thrown the punch that led to Koschman’s death. Toomin gave Alvarez’s staff until Jan. 31 to respond in writing to the Koschman family’s petition for a special prosecutor. Jack Blakey, Alvarez’s chief of special prosecutions, told the judge that the state’s attorney’s office expects to file a “comprehensive” response. “That means they’re going to fight it tooth-and-nail,” said G. Flint Taylor, one of the Koschman family’s lawyers. The Koschman family lawyers will then have until Feb. 21 to provide a written response to Alvarez’s filing.